David Latouche III (1729-1817), was the grandson of a Huguenot officer in the Williamite army who settled in Dublin. Born in 1729 he married in 1762 Elizabeth Marlay, daughter of George Marlay, Bishop of Dromore, and a cousin of the parliamentarian Henry Grattan. 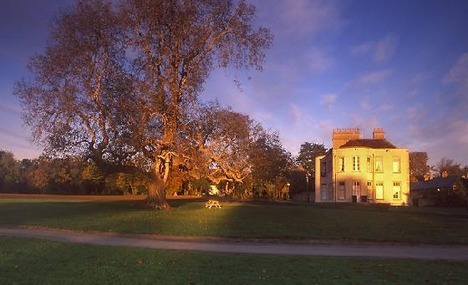 Latouche rebuilt Marlay and laid out the grounds. As head of the largest private bank in Ireland he played a leading role in the establishment of the Bank of Ireland in 1783, and was its first governor 1783-91. He retired from banking in 1797. His politics were protestant conservative. In the Irish parliament he represented at various times Belturbet, and Newcastle. In 1800 he supported the Act of Union. David Latouche was elected a member of the Dublin Society on 24th January, 1765. He served as a vice-president from April 1801 until his death at St Catherine’s, Leixlip, in June 1817. La Touche Bank remained a family business until absorbed by the Munster Bank (later merged with Bank of Ireland) in 1870. David LaTouche served as our Junior Grand Warden in 1764, our Senior Grand Warden in 1765 and was appointed Deputy Grand Master by the Right Hon. 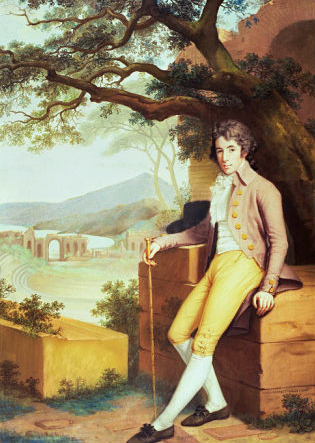 Ford, 5th Earl of Cavan in 1767. The Latouche Family at this particular time were very involved with Grand Lodge, with the other two LaTouche's brothers also holding office - Peter LaTouche was Junior Grand Warden in 1766 and John LaTouche Junior Grand Warden in 1767 and 1768. The Right Hon. David La Touche. One of His Majesty's Privy Council in Ireland. 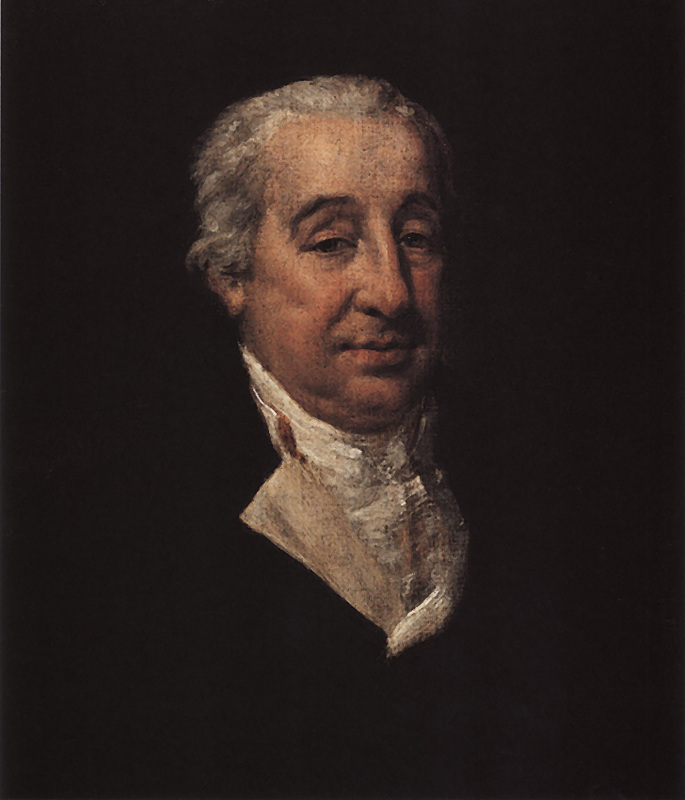 The involvement of his family did not end with his brothers, his eldest son, Colonel David LaTouche (1768 - 1816), as Colonel of the Carlow Militia, was named as first Master in the Warrant of No. 903, granted by Grand Lodge on the 2nd July, 1801 to erect a Masonic Lodge in that Corps.